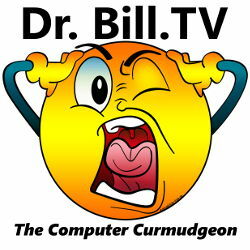 Stop Phishing Scams with a Microsoft Plugin? OK, so this seems counter-productive… a Chrome security plugin from Microsoft? Yep. And, I installed it in my Chrome browser. Slashgear – By: Brittany A. Roston – “Microsoft has launched Windows Defender Browser Protection for Google’s Chrome browser via an extension. Anyone can download the extension now, adding an extra layer of protection to block malicious websites. The extension, which is free, alerts users when they attempt to load a dangerous website and directs them back toward safety. The new extension offers Chrome users the same protection Microsoft baked into its own Edge browser. The company points toward an NSS Labs 2017 Web Browser Security report citing Edge’s superiority over Chrome and Firefox when it comes to phishing protection. According to the report, Edge protects against 99% of attacks, whereas Chrome protects against 87%. Phishing attacks are easy to miss, and contrary to popular belief, they don’t all arrive via email. 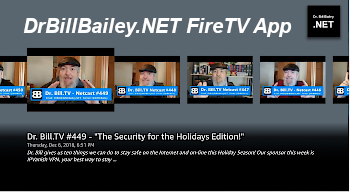 Microsoft points out that someone may, for example, mistype the URL for their bank’s website and instead get a phishing website designed to look identical. When the user, who is unaware of the mistake, enters their login credentials, the information is exposed to hackers who can then access the account without permission. The Windows Defender browser extension will help users avoid this by alerting them to potential attacks. The extension will also monitor for email-based phishing attacks. Microsoft maintains a list of known malicious URLs, which it constantly updates, and uses it to check any link the user attempts to click. Assuming the clicked link is on the list, the extension shows a red screen with a warning about the risk. 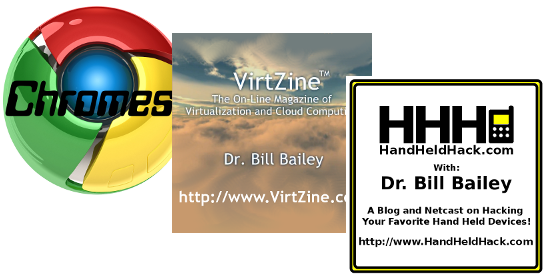 I am shutting down the Chromest Netcast, the VirtZine Netcast, and the Hand Held Hack. 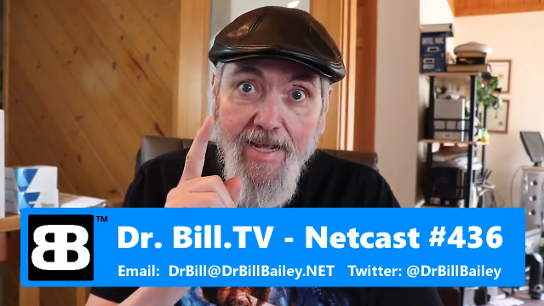 All these sites will be “de-commissioned” in due time, and all the former content regarding those topics will be handled, if I need to cover it, on the Dr. Bill.TV show (this blog.) I am just spread too thin tp try to do justice to all these other netcasts. 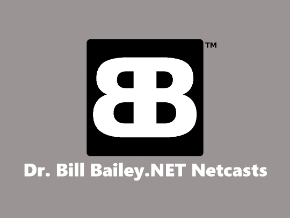 My YouTube Channel will continue, but I will be concentrating on the Dr. Bill show and the Word of Faith Netcast.